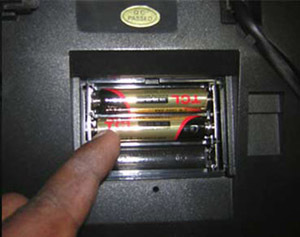 The batteries once put cannot be removed with ease . One has a difficulty and should be careful when removing them. The provision of a small grove would have made it easier. Negligence of such small things leads to a bad design.